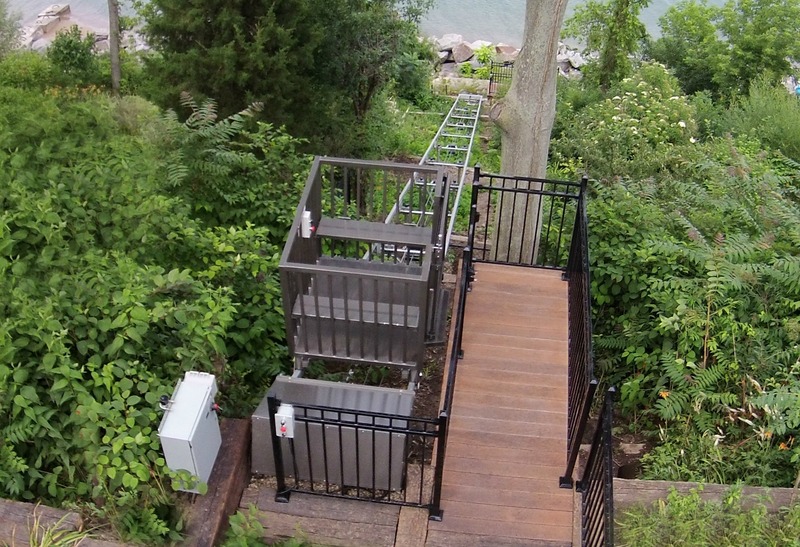 Hillside Lifts’ outdoor lift systems will revolutionize the way you enjoy your hillside home. 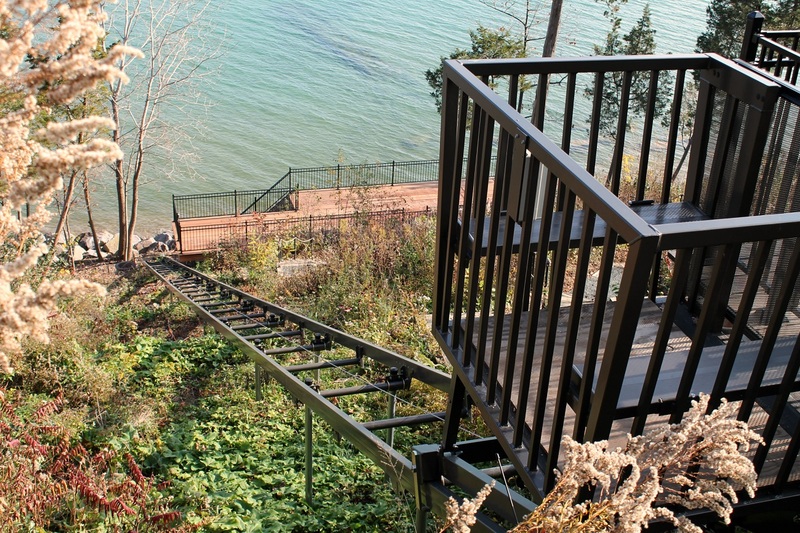 You will have easy access to the water below your home without having to climb the stairs. Manufactured by Marine Innovations, Inc., one of the most trusted names in the incline elevator industry, these outdoor trams have been enjoyed by hillside dwellers for over 30 years. You will feel secure knowing that you are investing in a safe, dependable, and top-quality product that you will use year after year. Our friendly sales team will walk you through the entire process of obtaining and installing your outdoor lift system, from the initial site evaluation to the final inspection. Our long-term service plan combined with annual safety inspections bring even greater peace of mind. Whether you need a tram to haul fishing gear down to the lake or gas cans to fill up the boat, now is the time to make your life easier with the ease of traveling up and down your bank. Join the hundreds of others who have purchased a Hillside Lift and feel confident in your decision. Give us a call or email us to request an estimate and schedule a free onsite visit! 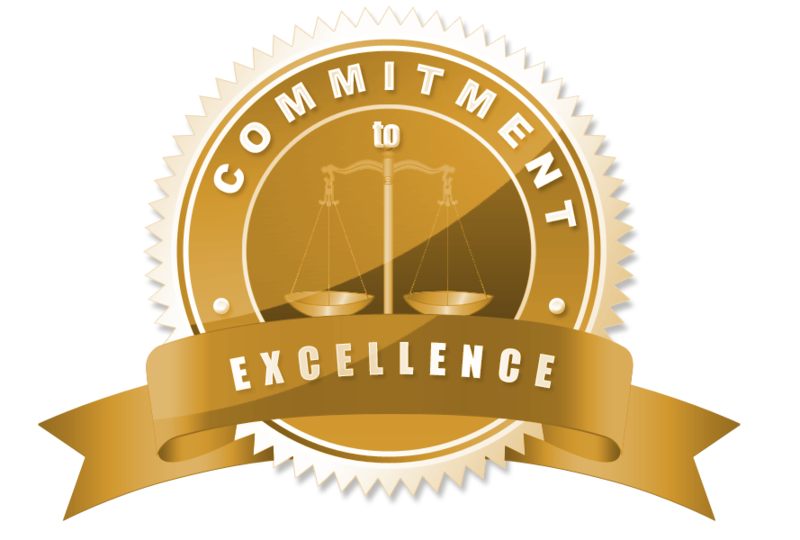 We guarantee to offer the highest level of expertise in the industry. "From Land to Lake...You Can Bank on Us!"